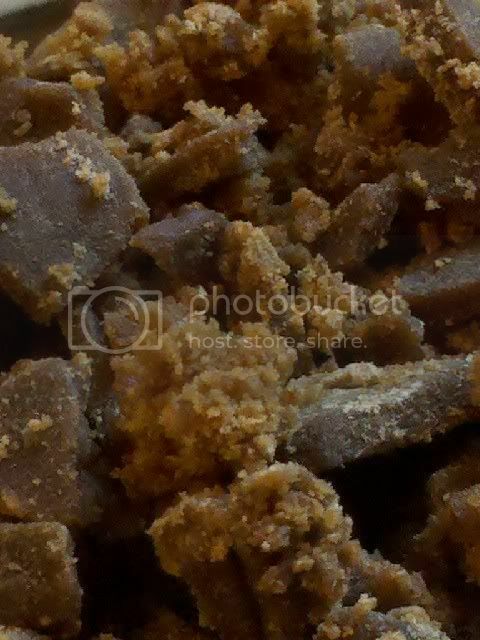 To begin, I love concentrates, especially the highest quality bubble hashes. I also spend a large part of my time making bubble, and have tested many techniques and strains over the years. There are some tips that I have come up with or learned about along the way, and some good times that I want to share. I'll start with the fun part. Have you ever played hash hockey, maybe watched TPB? It is so much fun, especially when turned into a form of gambling. The idea is simple really. Get yourself one of those old school electric hockey games. You know what I am talking about...the little guys that spin and move back/forth on the field. Old School baby. 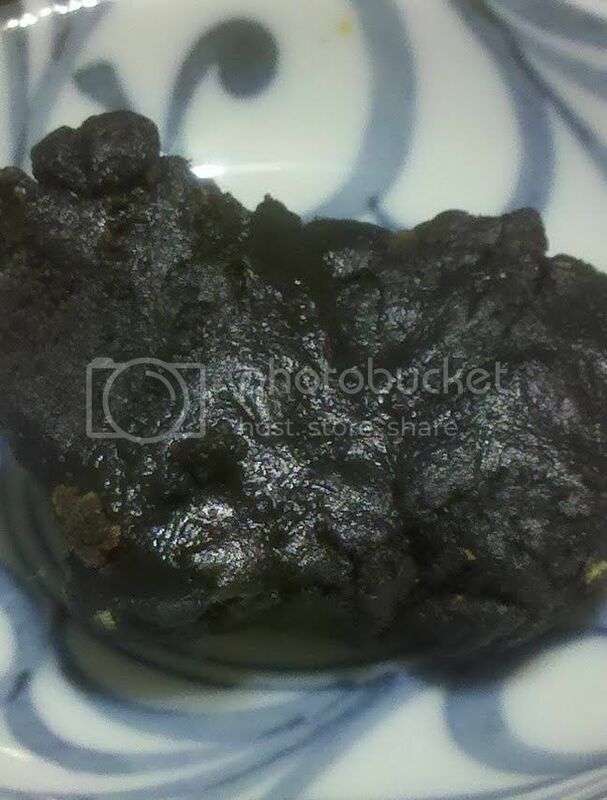 Then make a puck out of some hash, consistency is CRUCIAL and you will learn what kinds of hash make a perfect puck. The winner takes the puck in a game to 11 or whatever. Enjoy! And watch out, that puck will FLY! My simple set up for bubblebags. Making a simple unit to use in conjunction with your bubblemachine is easy. 4) Hook up your tubing to your hyrdo drain. Circle clamps make sure no leaks, if you bubble indoors like I do! and just for fun some of my Blackberry Kush. Much more coming including: 15 minute how-to make bubble video, step-by-step drying and curing, step-by-step pressing, and full melt concentrate smoking gear. Last edited by Matt Rize; 12-02-2010 at 04:55 AM. 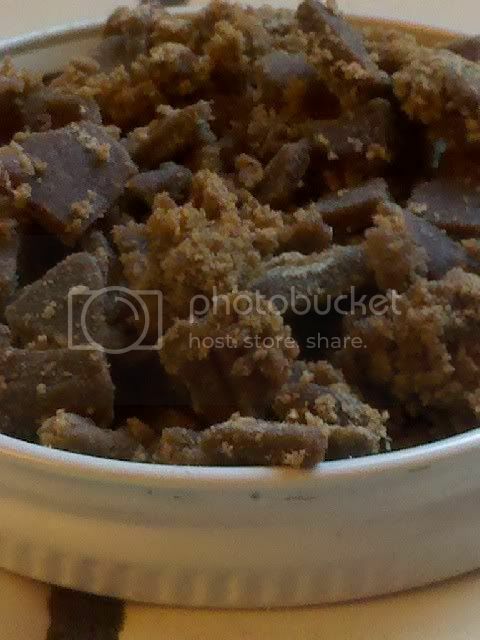 Pictured below is my full melt hash bowl. 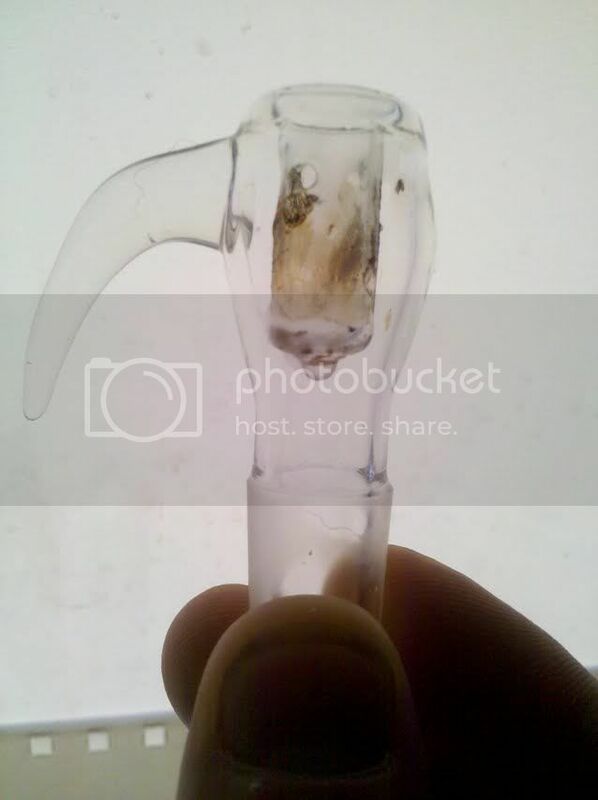 There are three holes around the top inside of the bowl that allow the smoke to be pulled into your bong/chalice. The bottom of the bowl is solid, like a dish. 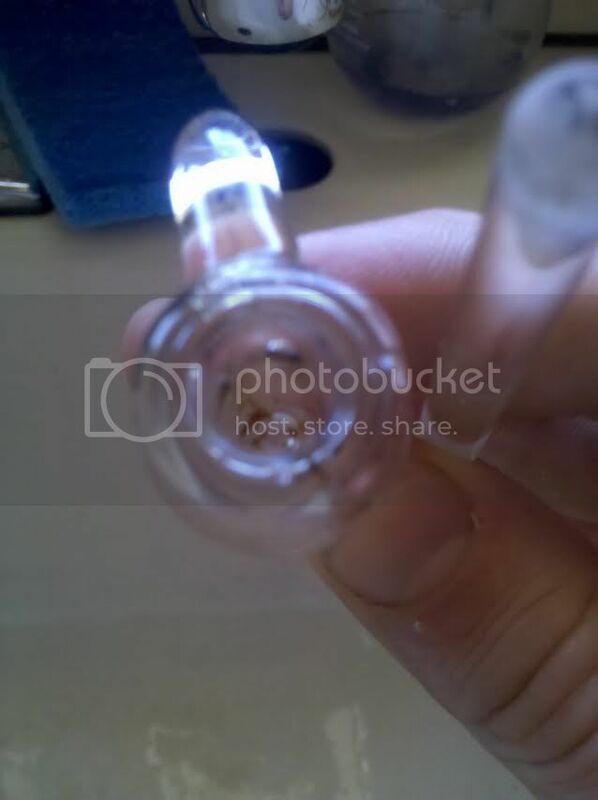 A glass rod is heated and then inserted into the bowl. The hash melts and turns to smoke, but the oily mess has nowhere to go because the bowl's holes are at the top. 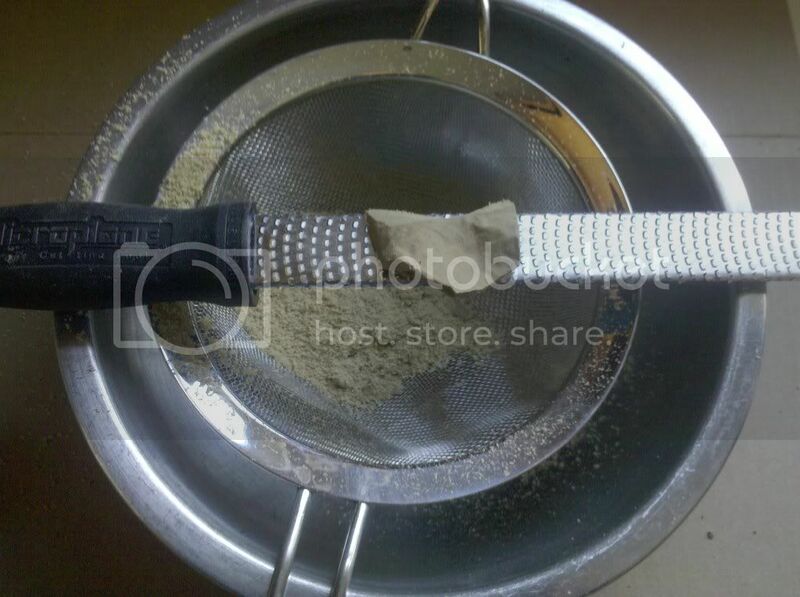 This allows smoking full melt hash with no metal screens or flowers in the mix. Pure and clean. This bowl has three holes around the top, and the bottom is solid like a cup. You heat a glass rod, then stick it down the hole to burn the concentrate. It's not pretty like FMCD but very effective, and all glass. This skillet/dome combo came from a company called medicali... not sure about that. But the glass skillet, as opposed to the usual Titanium, is a great option. Welcome Matt Rize to the MSN board! 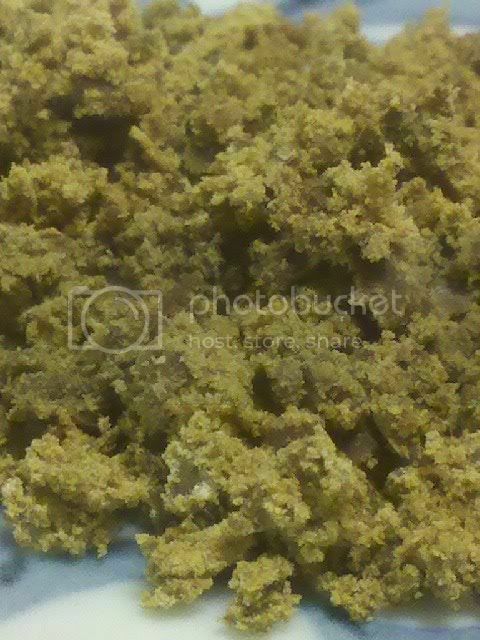 I have to admit i never ever tryed bubbel hash,never..but it looks deadly potent.Looking forward to learn from you and also have a look at your video..i'm in the process now to harvest some plants and maybe i can try and do some bubbel from the trimming..Enyoy your stay Matt Rize,and hopefully you find this board and there members to be some really nice guys..
Fast forward to college, and I was really into making kif, on account of the numerous pounds that came and went. I had my mom's silk screen that I found at my grandma's. 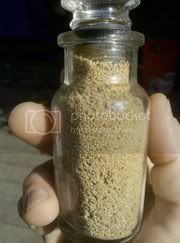 With that I was making blonde kif, melt depended on quality of bud, of course. Fast forward again and I got a few bubblebags. At first we agitated our bubble by hand. I say "we" because it took two people to keep the agitation going how we wanted. We used big wooded spoons. The hash was amazing. SUBCOOL uses a silver spoon and hand mixes for only three minutes to make his highest grade "keeper only" bubble. Then I was using the drill/5 gallon bucket method. When using the drill method you have one major option, and that is the attachment. Many prefer to use paint mixers, but I have always found those to chop up the plant way too much. I prefer extra large wooden spoons. These spoons fit right into the end of power drills. Although they are not as long as paint mixers (still have to keep the drill dry) they are much more gentle on the trim, resulting in higher quality bubble. The machine has allowed me to step it up a whole level in terms of productions. I also find they perform the perfect kind of agitation for a clean yet efficient separation. The HUGE benefit is that you don't have to do the work. 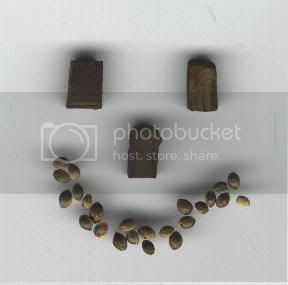 Once you get used to loading the machine and bag you will make hash without much effort at all. TO LOAD THE MACHINE: - video step-by-step follows along. -I load the machine with 20 lbs of ice to begin. -Then I place the work bag on top of that. -In the work bag goes the trim and ice. -Layered ice/trim/ice. I like to run about half and half, and would love to hear what you guys do for this step. -Fill the work bag 3/4 or less. And about half full if using dry trim, as it will expand when rehydrated. -Double knot the bag closed, or more, worst mess ever if it opens. -Add more ice, on top and the sides of the work bag. -Do not fill the machine too miuch or the separation will not be efficient. Leave at least 6 inches at the top. -Sometimes I let it sit at this point, if the trim is not frozen. -Then add water, not enough to see it, that is the trick. You will have enough water just before you see it Rize up through the ice. -Let it soak, just a little if wet/frozen trim. 20+ minutes for dry trim. -Agitate 20-30 minutes, depends on many factors. I usually just watch an episode of the Simpsons and call it good. -Drain... see video up next. I had to leave out part one, where I introduce myself and the tools, but you can figure it out. Let me know if you have any questions. The second part: "Drying and Curing" is up next. Last edited by Matt Rize; 12-02-2010 at 05:22 AM. Nice pics Matt!! I was wondering where you got that bowl? looks real nice and I want one. I usually just mix hash in with my weed and smoke bowls. Those bowls are available all over my part of the world in stores. The glass skillets/dome combos are hard to find. If you can't find concentrate gear locally I would suggest aqualab, they usually have some quality concentrate attachments. Thanks Matt. That was really helpful and I appreciate you taking the time to share that with everyone. I've been looking at the bubble machine. Look like it works a charm. Once again, thanks for sharing and I hope you enjoy your stay here. Hey thanks for the welcome. I've been reading on mns most of the night, and can instantly tell that this site is one of the best, if not the best. I'm very impressed. I should apologize for the quality of that how-to video, I used my droid to shoot that... lol. 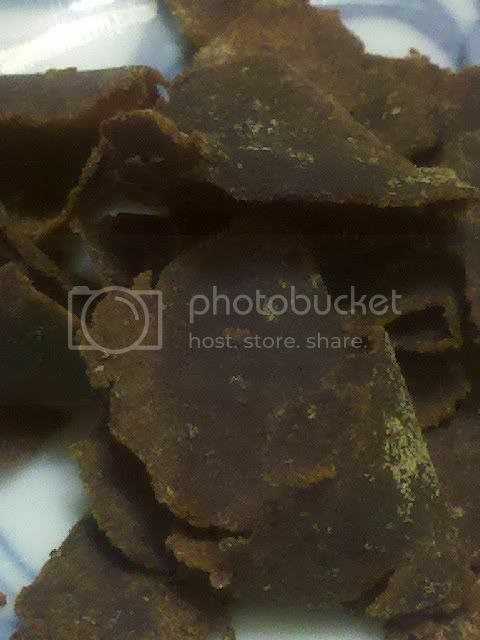 I have more good stuff on hash, I'll import it here from my blog. 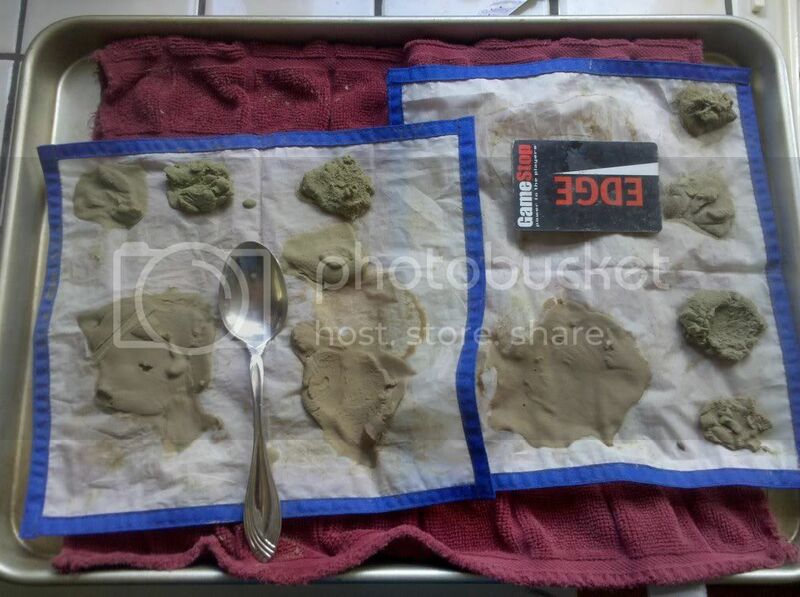 I want to stress that drying your ice water extraction (bubble hash) is crucial, as moist hash will mold. A buddy of mine just had his bubble returned from the dispensary because it molded... what a waste of concentrate. I prefer to use the machine over other agitation methods. I think the spinning disk on the bottom is the best way to agitate without breaking up any plant matter. And the fact that I can set the timer and walk away, then come back and collect my hash... makes the whole process worth while (from a financial standpoint after expenses and time). Last edited by Matt Rize; 12-02-2010 at 05:13 PM.